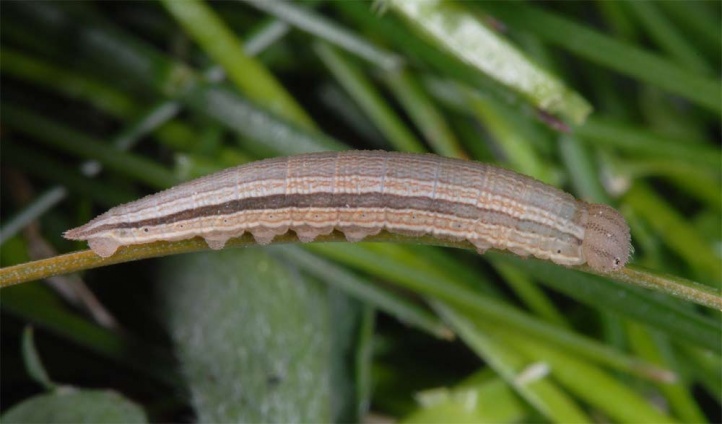 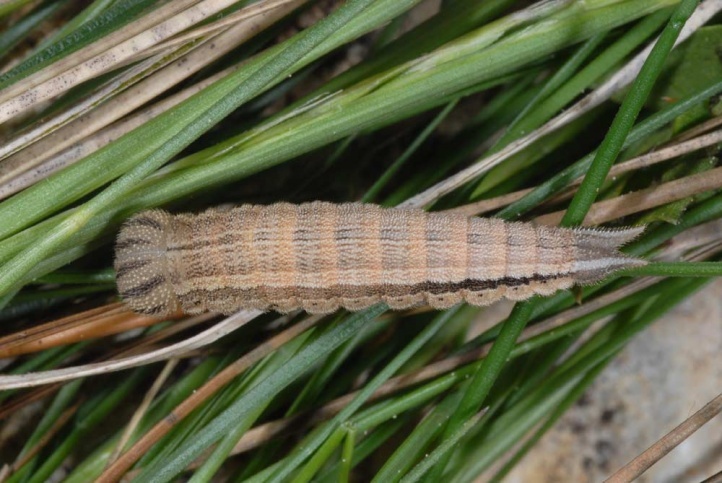 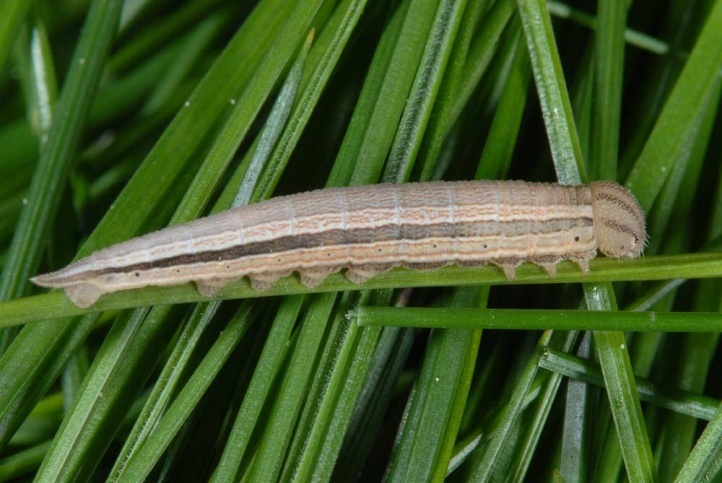 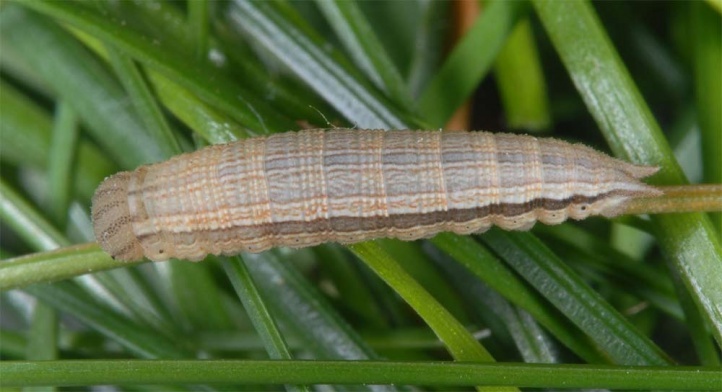 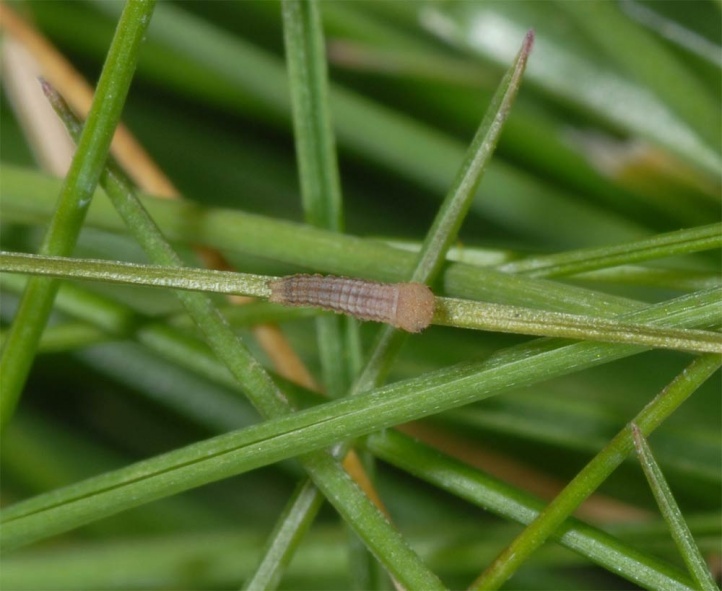 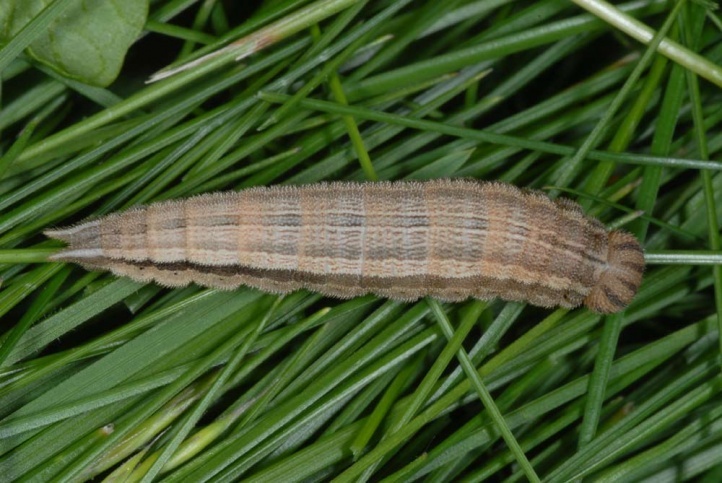 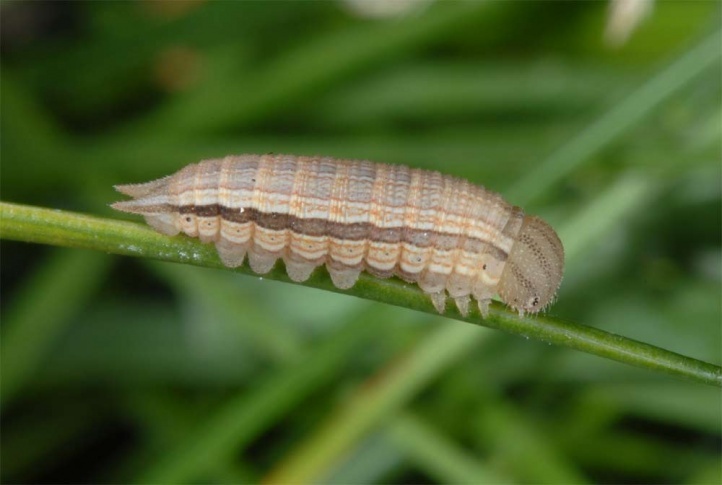 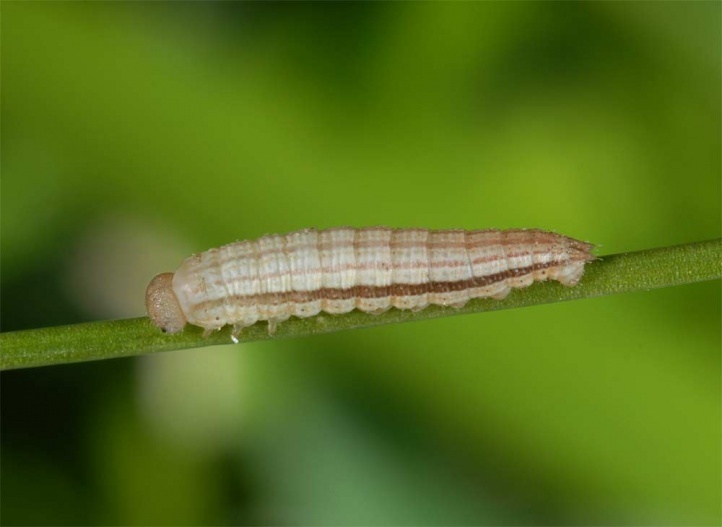 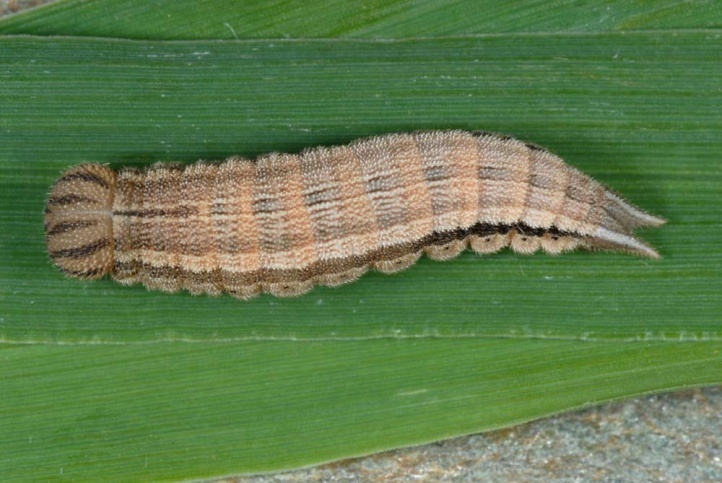 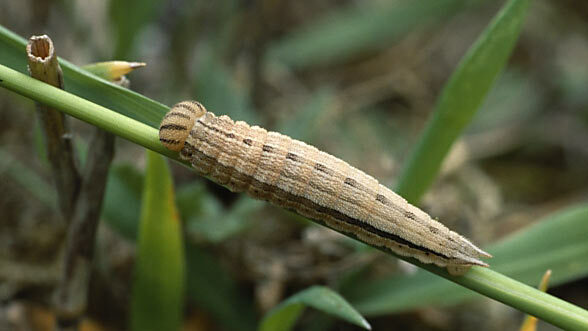 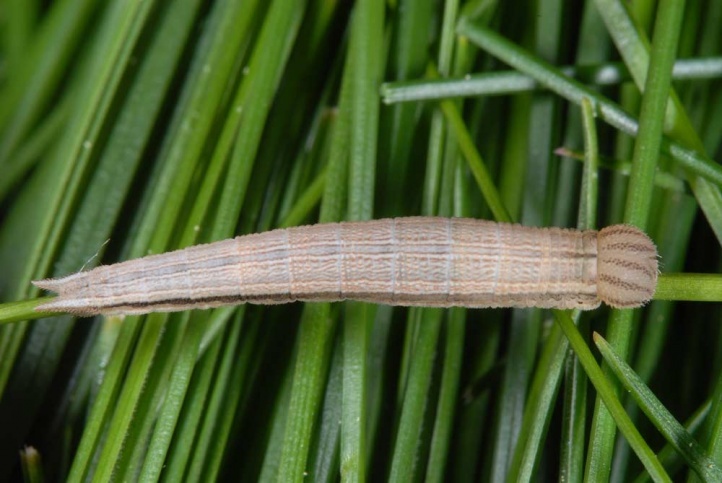 The larvae feed on grasses such as Molinia or Bromus. 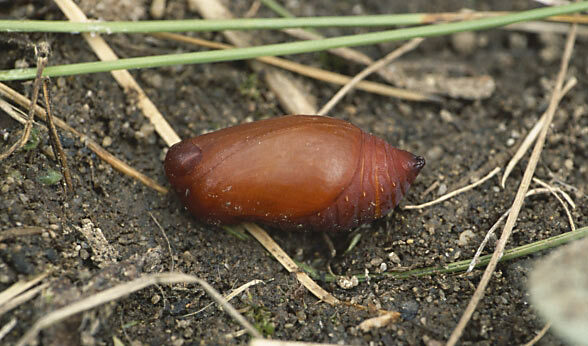 Minois dryas colonizes nutrient-poor, but locally higher growing grasslands, fens or woodland clearings. 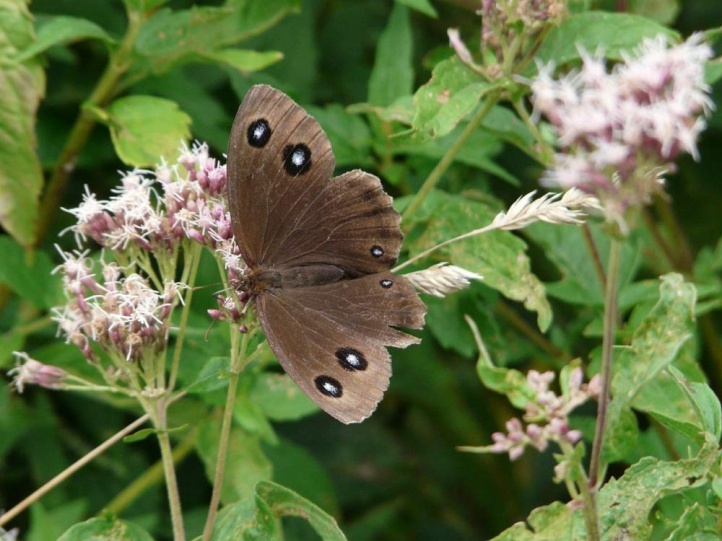 Important is that these areas are still uncut at flight time. 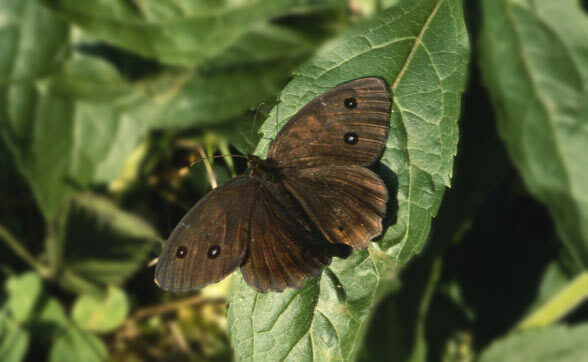 Minois dryas can occur on both dry and humid sites. 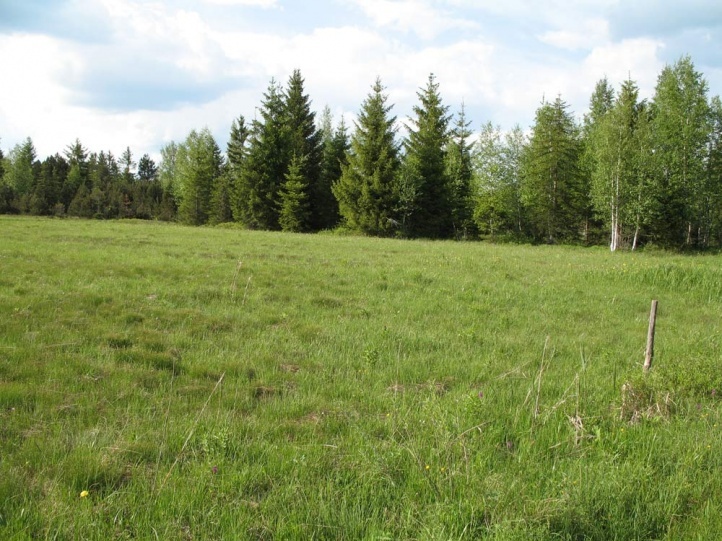 Forest clearings and fringes are used mainly south of the Alps, north of the Alps only rarely for example in coppice woodland. 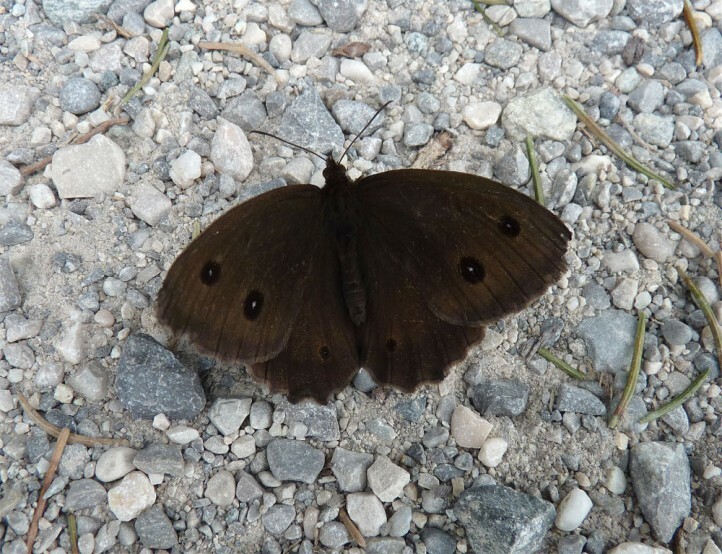 In Germany Minois dryas is most often found in larger fens (Molinietum) in the southern part of the northern alpine foreland. 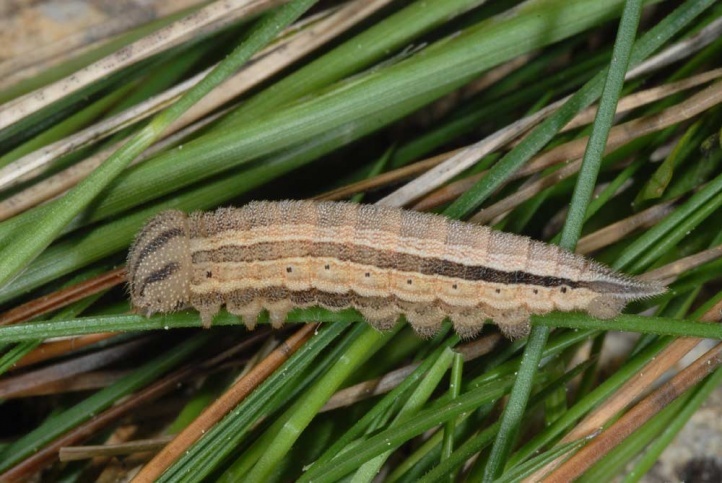 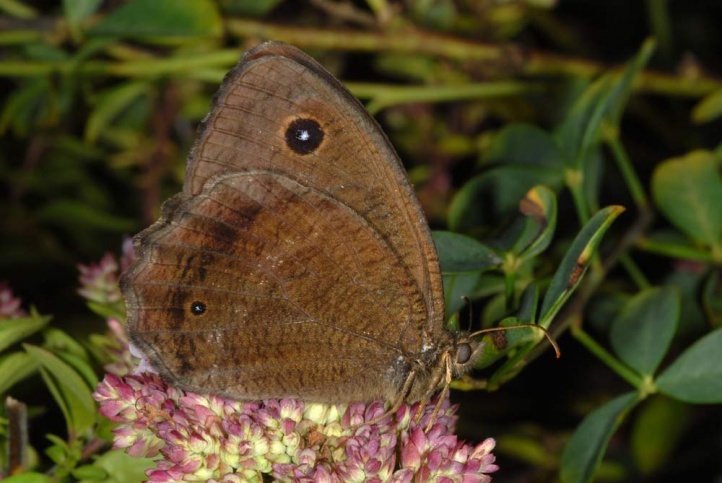 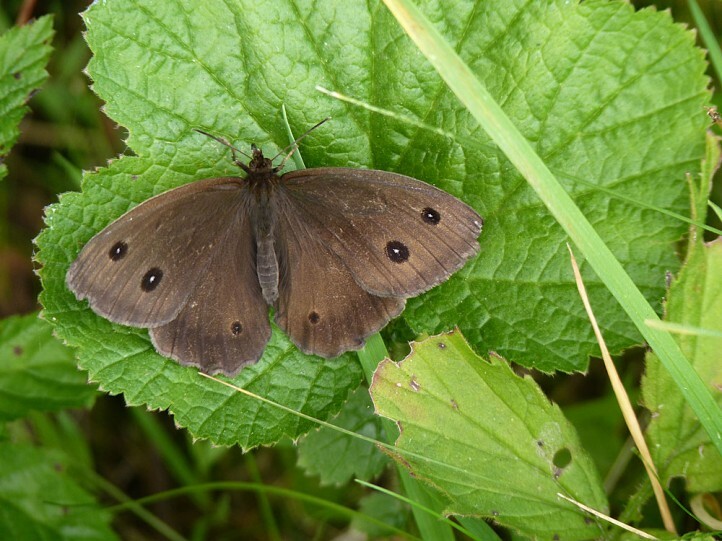 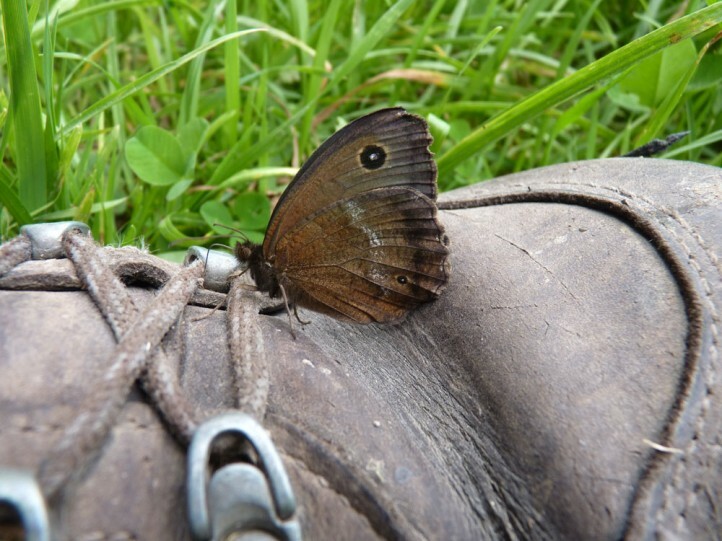 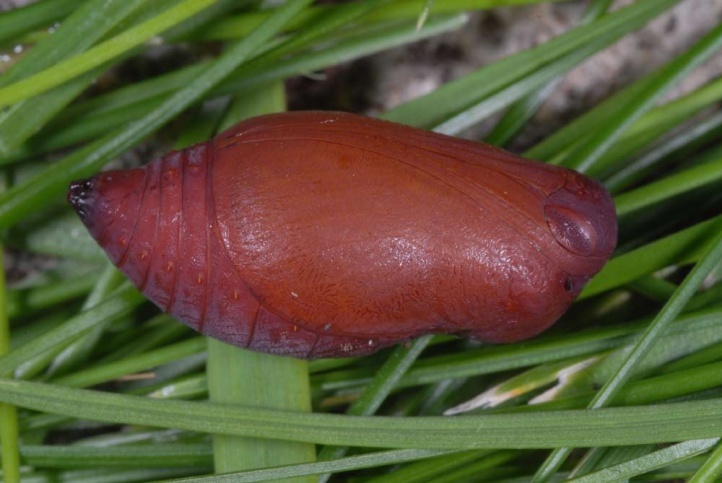 The young caterpillar overwinters and can be found in April during the day (e.g. 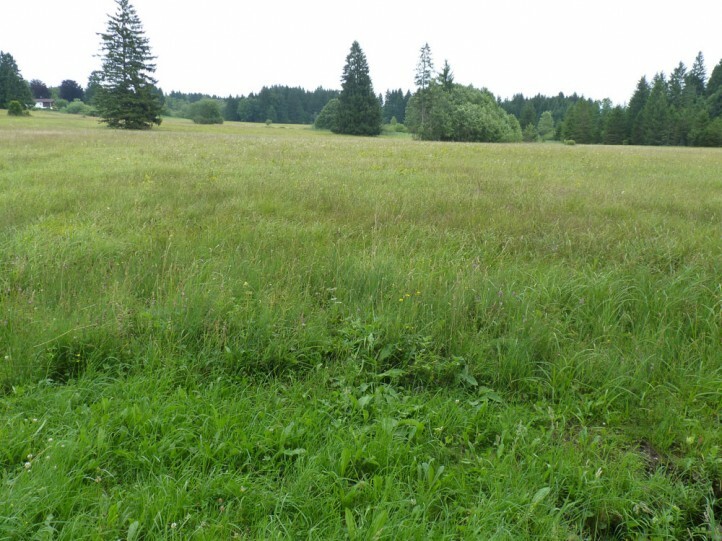 in wet meadows). 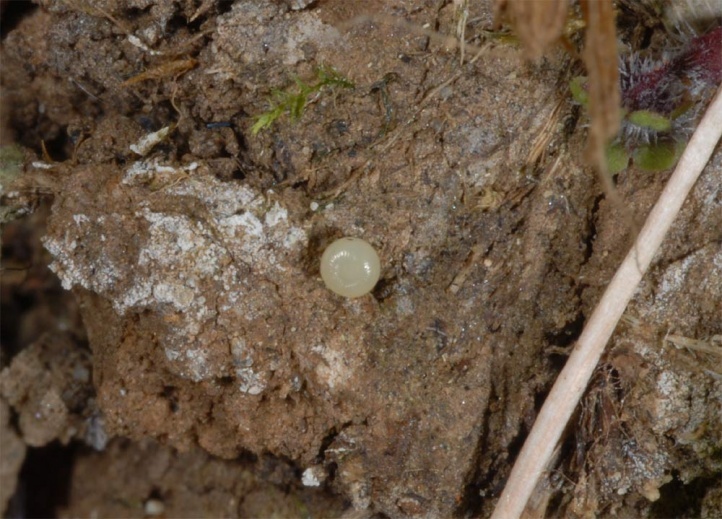 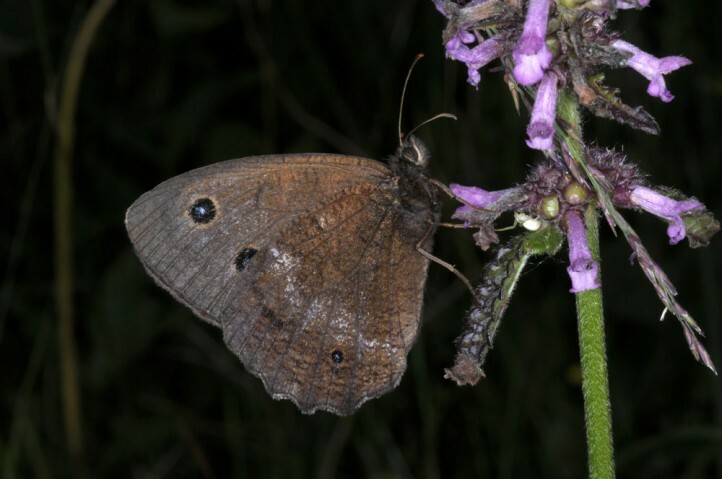 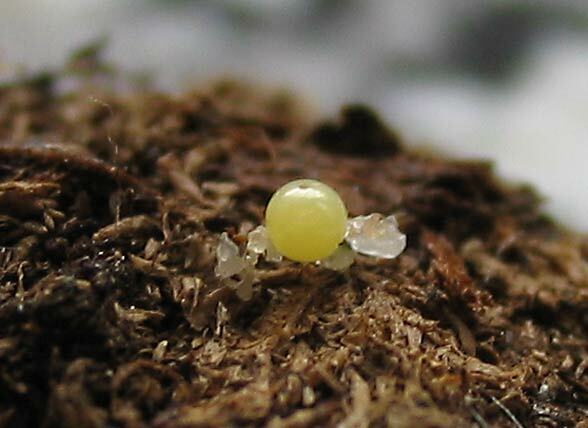 Later instars are active only at night as it is the case with the related species. 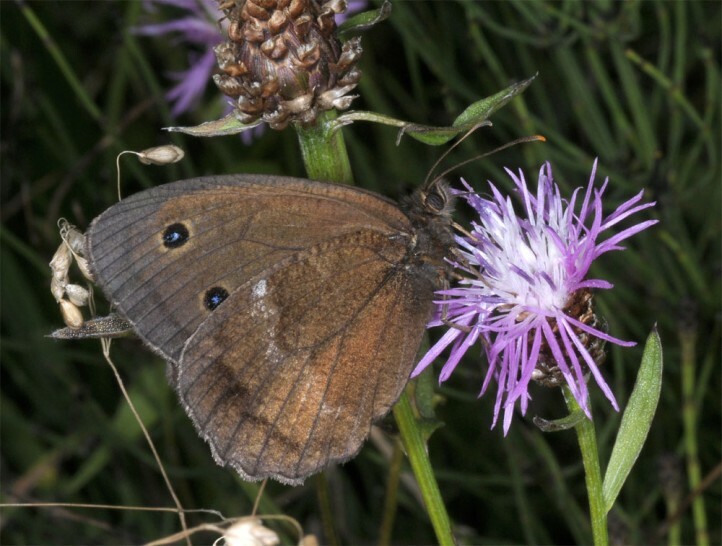 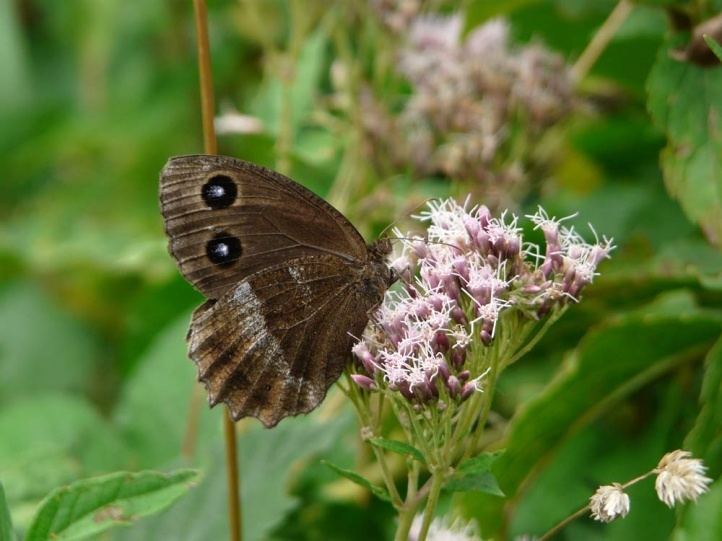 The adults fly from July to mid-September and can often be observed feeding nectar on flowers such as Lythrum or Eupatorium. 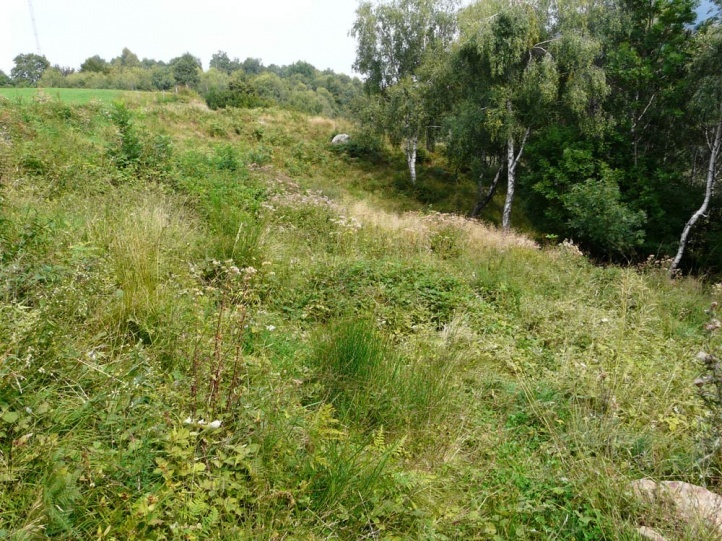 Risk factors are darkening processes in formerly open woodland, destruction of wetlands (intensification, afforestation) or wrongly terminated mowing. 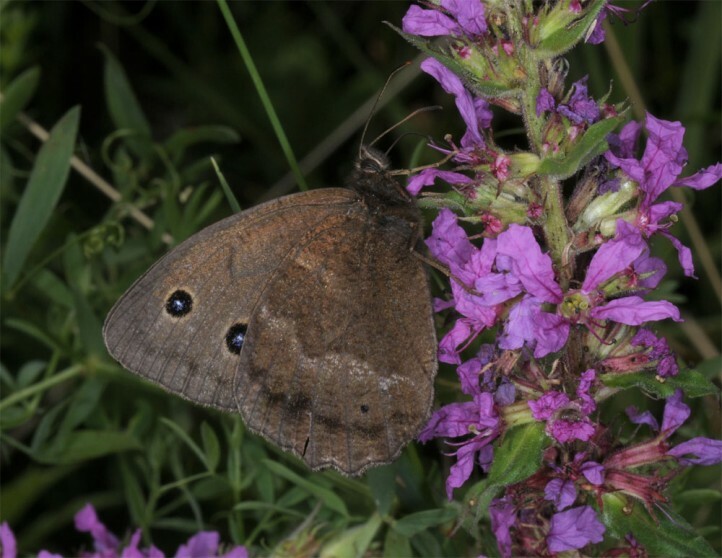 The distribution ranges from Northern Spain through central and Eastern Europe and Asia to Japan.